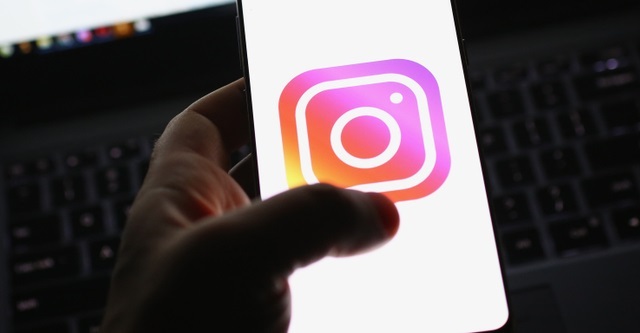 The head of Instagram has announced plans to introduce "sensitivity screens" in the wake of concerns about the spread of photos of self-harm on the image-based social network. Adam Mosseri says that Instagram will use image-blurring similar to that used on Facebook to hide graphic content. The move comes in the wake of the suicide of a British teenager, the parents of whom said self-harm images on Instagram were a contributing factor. Writing for the Telegraph, Mosseri says that he has been "deeply moved" by stories of suicide and self-harm. He says that "we need to do everything we can to keep the most vulnerable people who use our platform safe". While stressing that he is aware Instagram does not allow posts that encourage or promote self-harm and suicide, he acknowledges that "we are not yet where we need to be on the issues". Without wanting to censor content too much, Mosseri recognizes that something needs to be done to avoid being seen as inspiring people to hurt themselves. Instagram is investing in teams of "engineers and trained content reviewers" to look out for graphic content which can then be blurred except for people who explicitly indicate they want to see it. We already offer resources to people who search for hashtags, but we are working on more ways to help, such as connecting them with organisations we work with like Papyrus and Samaritans.